News came last week from the Recreation Sites and Trails Technician, Luc Anderson, that the Vedder Mountain Interpretive Forest has been Legally Established under Section 56 of the Forest and Range Practices Act. Recreationalists and trail advocates have been working towards the legal establishment since 2005. This announcement serves as a huge victory for the local recreation community. Back in mid 2000’s, the trails on Vedder Mountain were under the threat of logging. At that time, the mountain was already a very popular location for various trail users, including dirt bikers, ATV riders, horseback riders, runners, hikers, and mountain bikers. These passionate groups had spent years and thousands of volunteer hours creating the extensive labyrinth of trails on the mountain. 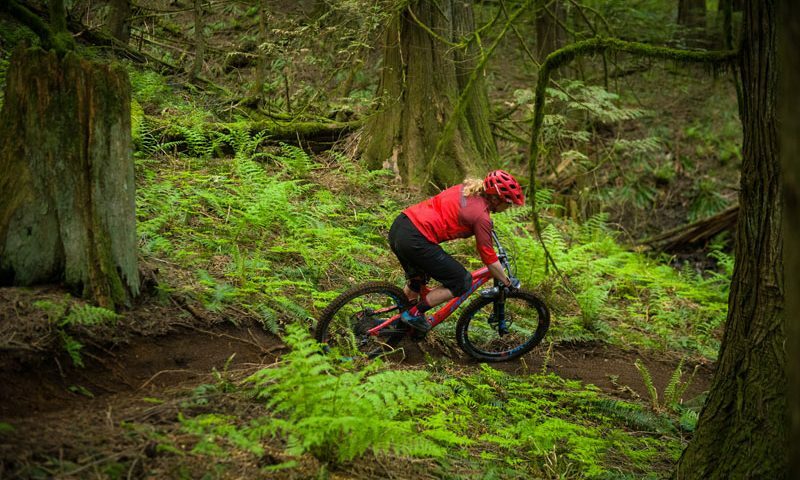 Most trail enthusiasts recall riding and biking on Vedder Mountain since the early 80’s. The mountain had even played host to some historic BC races for both mountain biking and dirt biking. 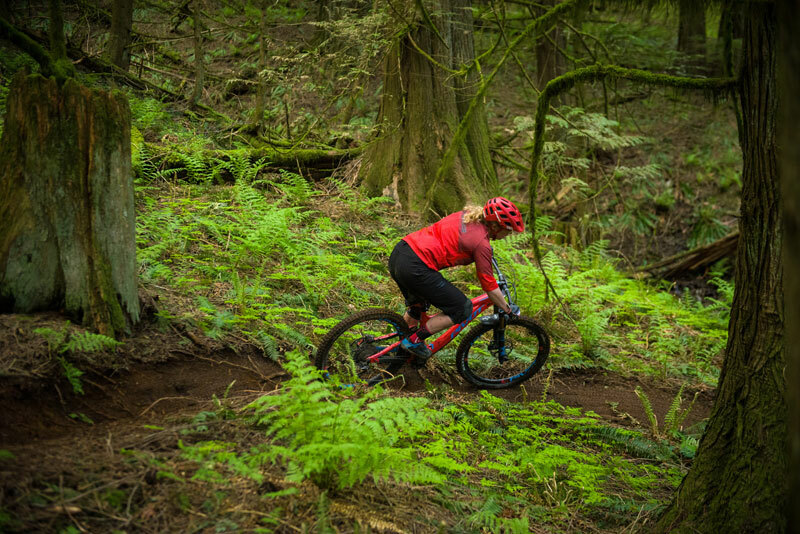 In fact, the Vedder Mountain Classic was once one of the longest running mountain bike races in North America; and today, it serves as the flagship event for the FVMBA. It also played host to many Pacific North West Motorcycle Association enduro races, and still does to this day. 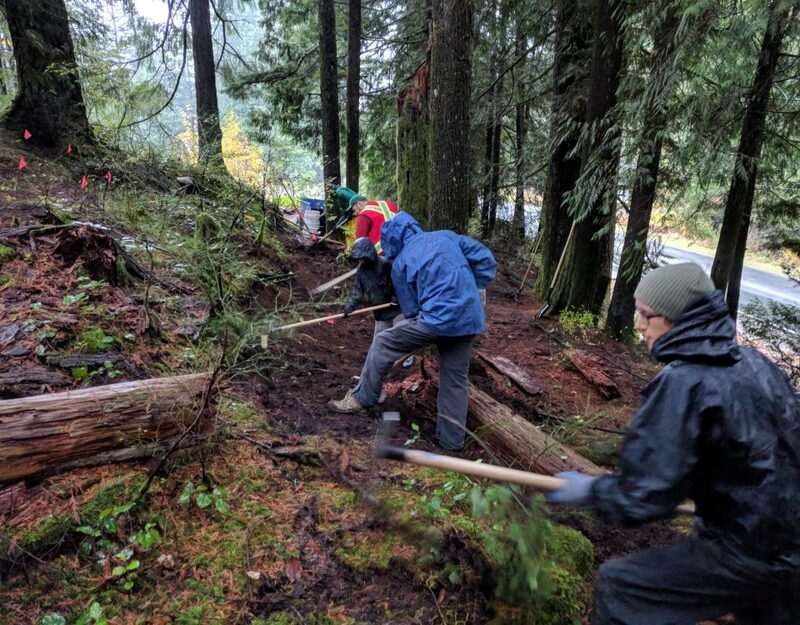 In order to preserve these coveted trails, the user groups banded together to form the Vedder Mountain Trails Association (VMTA). This association was comprised of representatives from the Backcountry Horsemen of BC (BCHBC), Vedder Mountain Motorcycle Club (VMMV – formerly the Cascade off-road Motorcycle Association), the Fraser Valley Mountain Bikers Association (FVMBA), the Chilliwack Outdoors Club (COC), Give R’ Take Around the Lake Society, and the Lower Mainland ATV Club. Together, this group has fought for the legalization of the trails. 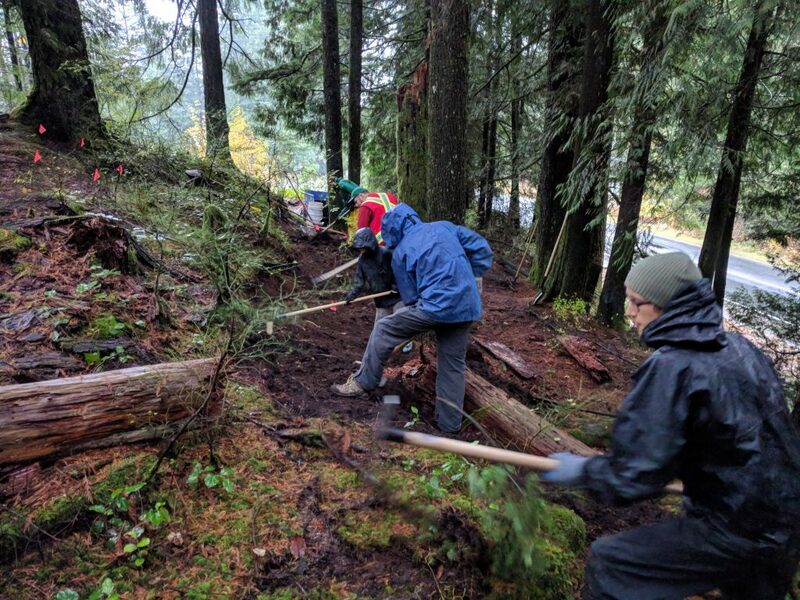 This group has served as a model for many other collaborative trail organizations in the Province, including the Tabour Mountain Recreation Society, the Shuswap Trails Association, and the Chilliwack Recreation Advisory Group (CRAG). We asked some the of the VMTA representatives what this victory meant for them and most recall days of their youth spent hiking, biking and riding up on Vedder. They fell in love with the trails and have been involved ever since. However, it was the threat of logging and the formation of the VMTA that really brought everyone together. Back in February of 2005, a protest was held on Vedder Mountain to raise awareness and support for the trails that were under threat of logging. This rally marked the beginning of a long 13 years of work to get these trails legally established. He adds that he was hired as a summer student in high school to work for the Ministry of Forests and his first job was to help with the mapping of the trails on Vedder Mountain. He has been involved with this project for a very long time: “I’ll be turning 31 this year,” he jokes. He would like to thank all those that have been working on this project over the years and is looking forward to a bright future. “I still remember the first time I dirt biked on Vedder back in 1987 as a teenager trying to keep pace with guys that had much more experience. I also remember riding one of the early Vedder Mountain Classic on an unsuspended Norco Sasquatch or Bigfoot, I think that experience kept me on the well suspended dirt bikes”. He goes on to say, “this milestone of achieving a Section 56 and official recognition as a stakeholder of our trail network on Vedder mountain gives the Vedder Mountain Motorcycle Club hope for the future generations to enjoy the thrills of riding single track trails on Vedder”. “this is a beautiful mountain and with VMTA and CRAG help we can make it better and fun for new people that want experience Vedder in different ways”. Achieving interpretive forest status is a rather unique designation. This type of designation is not very common, and we are very fortunate to have two of them here in the Chilliwack and Mission. Comparing the interpretive forests in the Fraser Valley to the Sea-to-Sky corridor, the Sea-to-Sky has a total of 3 interpretive forests with just over 3,200 hectares of land. In the Fraser Valley, we now have approximately 8,200 hectares of land between two interpretive forests. Agreement Holders are formally recognized as stakeholders. This is great news for us here in the Fraser Valley and presents an exciting opportunity for continued trail development — but most importantly, the legitimization of our recreational trails.